John R Wilkinson has been announced as the recipient of the Genesis Futures Directors Award for 2018. He will direct a production of Winter by Jon Fosse at the Young Vic as part of the scheme. 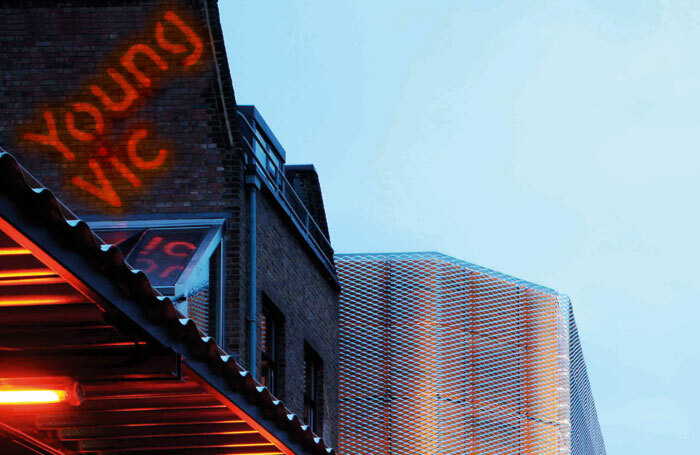 Established in 2012, the award was created to provide emerging directors the opportunity to stage a fully resourced production at the Young Vic, which runs the scheme. Wilkinson will also receive mentoring and support from the theatre’s creative teams. Wilkinson made his directorial debut in 2013 and has also worked as a dramaturg. He is an associate artist at York Theatre Royal. This year, the Young Vic committed to finding a D/deaf or disabled director , or a director that wanted to work with D/deaf or disabled actors. Wilkinson is a wheelchair user and is looking to cast D/deaf and disabled actors in Winter, the casting for which is yet to be announced. Winter will run in the Clare from February 14 to 24. Previous winners have included Matthew Xia, Ola Ince, Lucy J Skilbeck and Nancy Medina.